What is Sustain the Spirit? 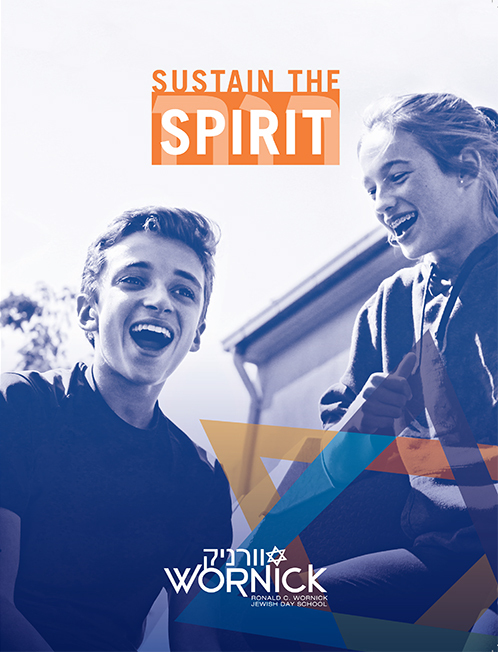 Ruach means spirit in Hebrew - join us in Sustaining the Spirit or Ruach of Wornick as we launch this new campaign to augment our vital tuition assistance fund and other key programs. We want to make a Wornick education available to more families, but we can only do it with your help. We’re more than just a school. We’re a light unto the community as we inspire critical thinking, complex problem solving and ethical decision-making. 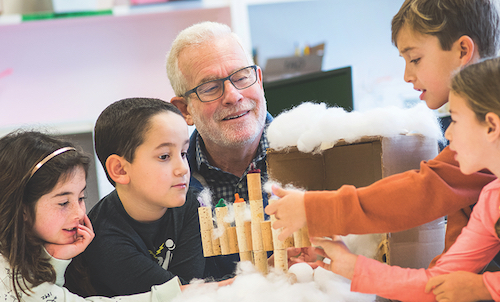 By combining outstanding academics with timeless Jewish values, we’re shaping and preparing the next generation to lead with not only intelligence and confidence, but respect and compassion. Everyone in our warm community matters, is welcome, and can find meaning here. Chavurot Program brings Kindergarteners through 8th graders together. We foster efforts to address hunger, poverty, inequality, environmental stewardship, and other social justice issues. 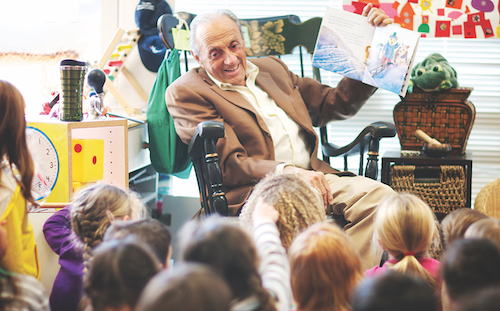 Tzedakah Project teaches the importance of giving back. We strive to understand perspective and distinguish the important from the trivial, making wise decisions. 8th grade Capstone Portfolio project demonstrates the culmination of Wornick’s focus on critical thinking and self-reflection. We appreciate and have gratitude for the beauty and splendor in the world in which we live. Morning T’fillah sets intentions for the day. 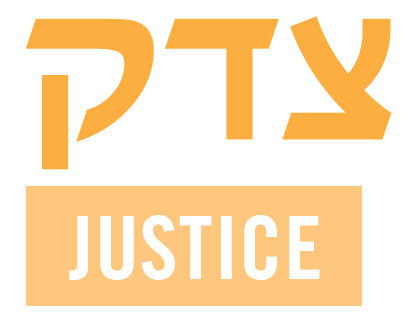 You’re ensuring the continuity of the Jewish community and helping to create a better world!